Microsoft 365 Business. What is it? 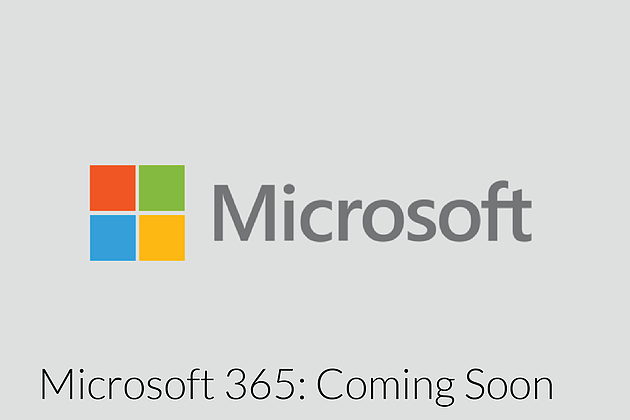 Earlier in July, Microsoft announced Microsoft 365, which will be available in Enterprise and Business editions. Microsoft 365 Business. Coming Soon. 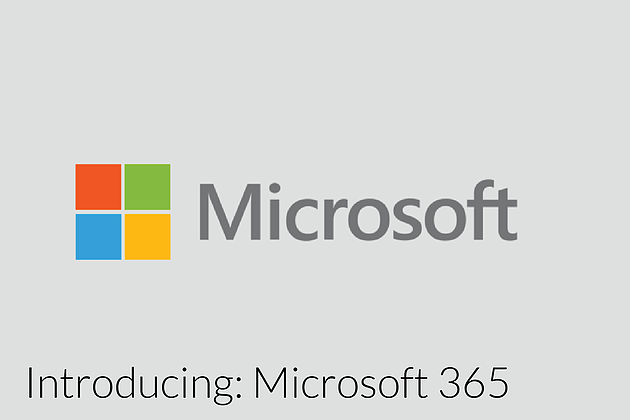 Microsoft recently announced Microsoft 365 for business and enterprise. Here’s a quick summary of what’s included. 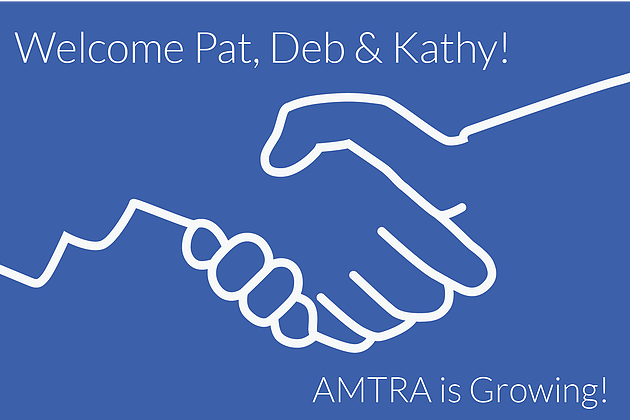 AMTRA Welcomes Pat Currie, Deb Ingram and Kathy Northcott to its team. AMTRA is pleased to welcome Pat Currie to the team as a Senior Account Executive. 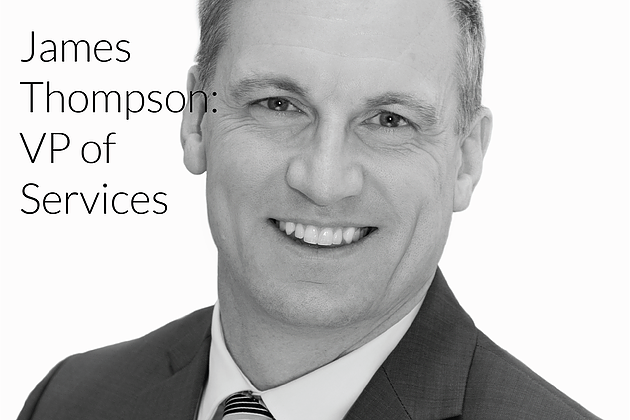 Pat brings years of specialized marketing, management and sales experience in the local Calgary market to AMTRA.